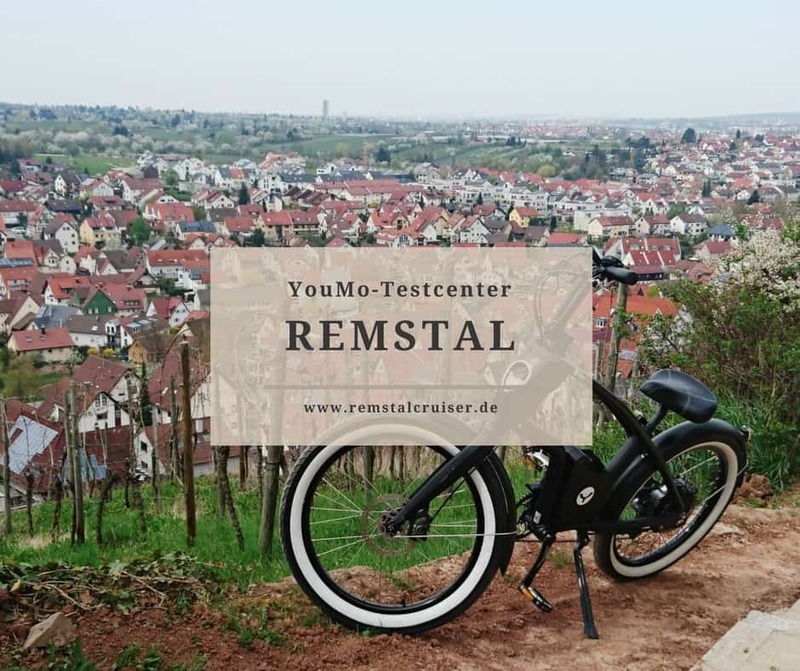 The outdoor season is already in the starting blocks, so we have selected ten particularly recommendable cycle paths for you in Europe. 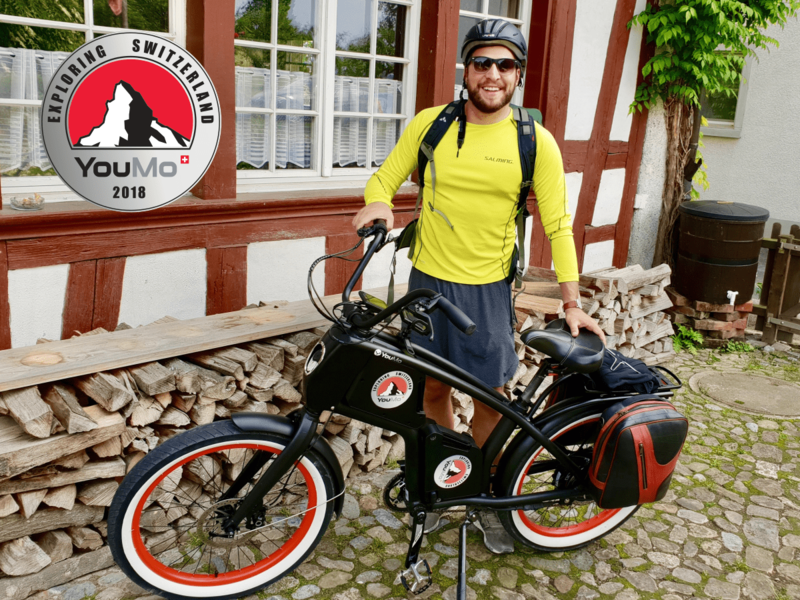 So, anyone who is planning a bike tour or wants to go on a bike trip next summer will find inspiration and ideas for their next cycling holiday here. True to our motto “just cruise”, all the cycling tours mentioned here are easy to moderate and are also ideal for recreational cyclists. 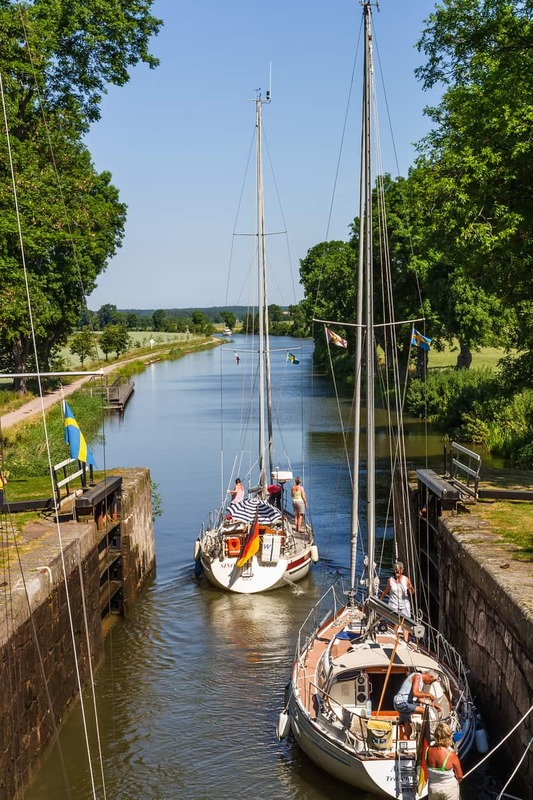 The Swedish Göta Canal leads from Sjötorp to Lake Vänern. Today cyclists cycle along the so-called “treppelwege”, which used to be used by horses and oxen to pull coastal sailors from lock to lock. 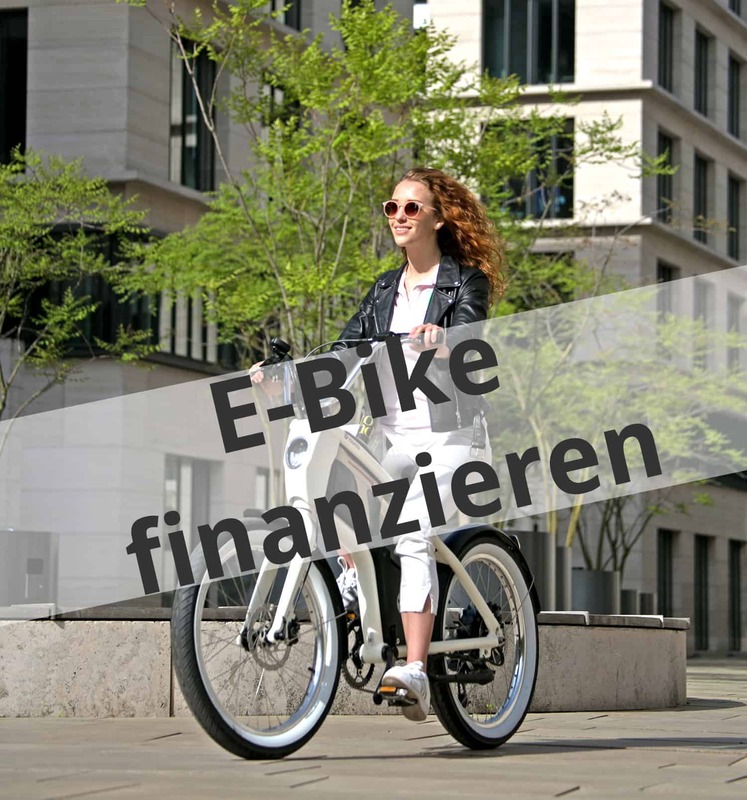 Especially beautiful for a relaxed bike tour: There are hardly any ascents here, and thanks to the tree-lined avenues you are protected from wind and sun. A good range of restaurants with numerous cafés and inns provides refreshment during the breaks. Due to its pleasant length, this route is perfect for the next bike trip. With the division mentioned here one travels altogether six days by of Europe bicycle country number one. 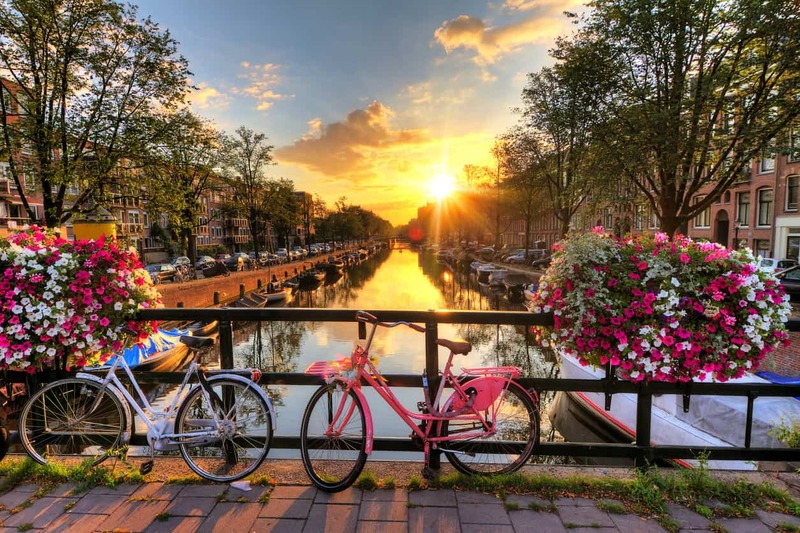 Various sights like the Amsterdam canals or the 19 windmills of Kinderdijk make this bike tour a real experience with entertainment factor. 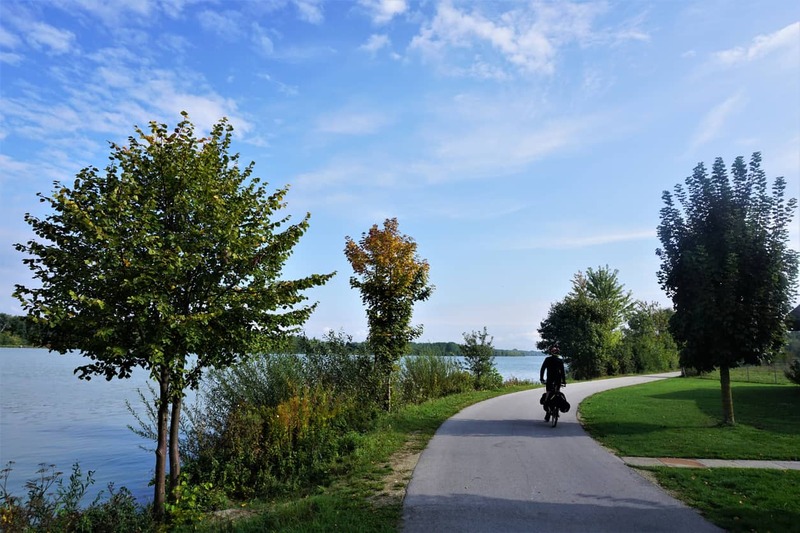 The Danube cycle path is one of the best-known and most popular cycle paths in Europe and is therefore particularly suitable for beginners. The complete route starts at the border between Germany and Austria. The most famous section lies between Passau and Vienna and is fun for the whole family. 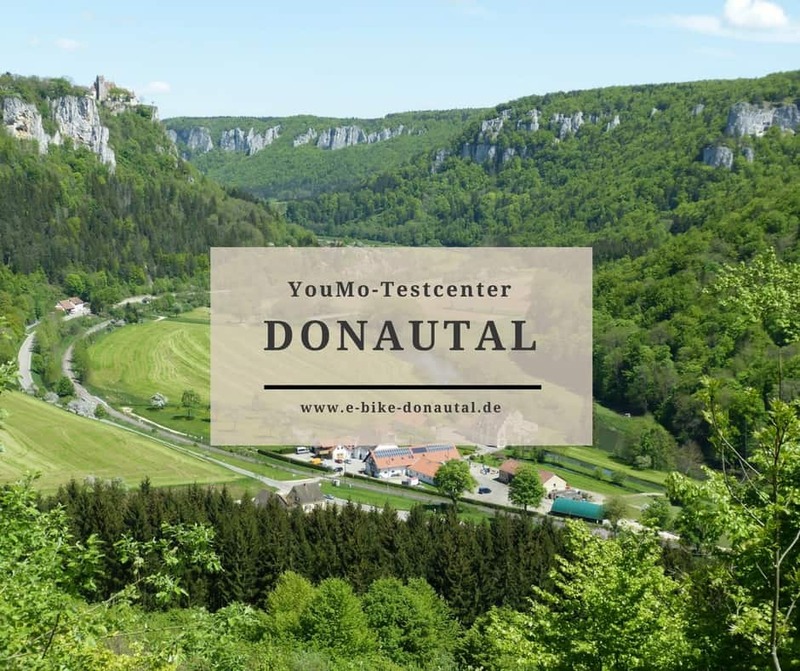 By the way, you can rent our eCruisers in our first YouMo test centre in the Danube valley and start on the Danube cycle path from there. “From sea to sea” or “coast to coast” is the most famous cycle path in the Kingdom of England. 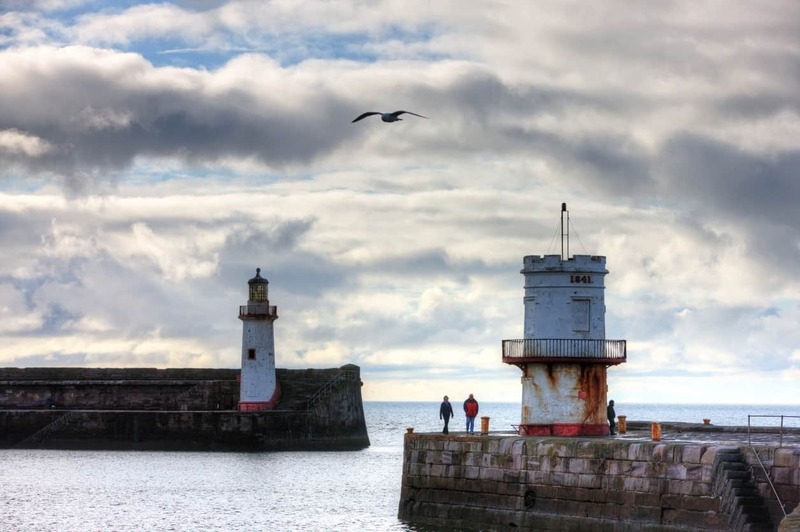 It leads from Whitehaven on the west coast through the Northern English low mountain range to the English east coast. The sometimes quite demanding sections of the route should not prevent you from taking this route. The magnificent views are always worth it! This long and old hiking and cycling trail mostly follows an old railway line that has not been used since 1964. From Tolbach to Vas there is a sporty cycle path that requires a lot of training and endurance. 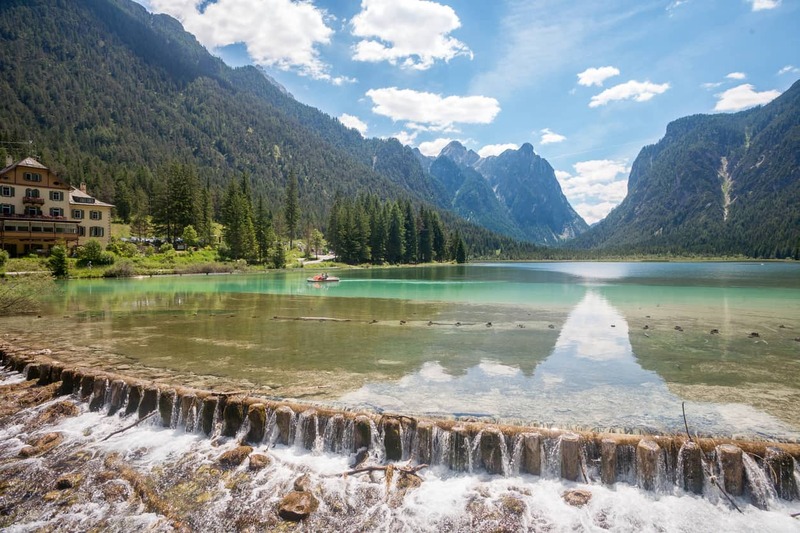 Nevertheless, the Dolomites cycle path is a perfect route for the warm summer months.